Okay, so your startup got accepted into ALPHA or BETA at Web Summit. Knowing the startups competition is fierce , this is really impressive! For us at Bravuz, it’s a thrill that the giant tech conference is in our hometown Lisbon ❤ and our team has been attending Web Summit, both as exhibitors and attendees, for the past several years. 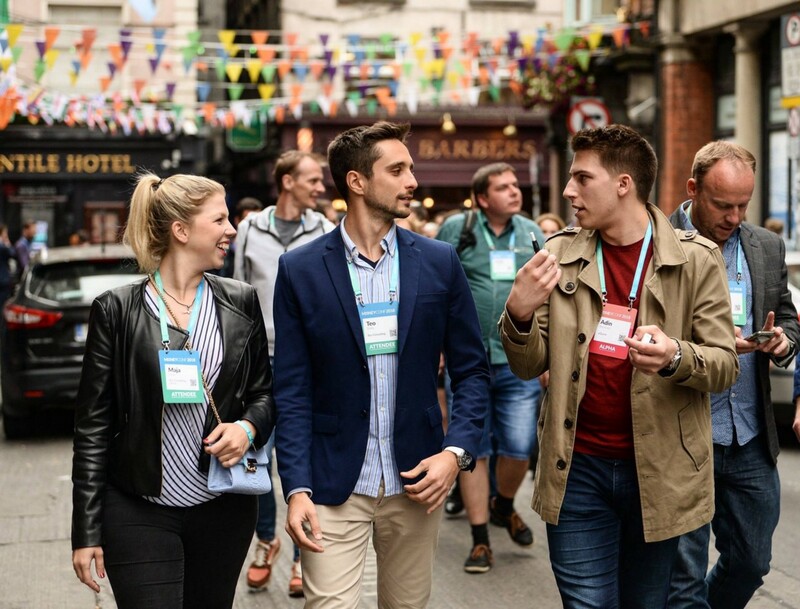 Over time, we’ve found that to make the most of your time at Web Summit you really need a strategic game-plan. 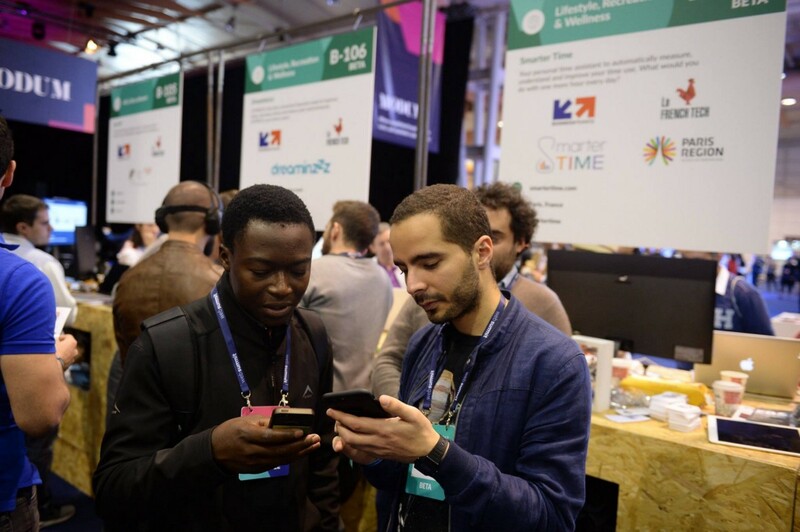 For starters, you probably already know that Web Summit, is an all-in-one place to; validate your product-market fit, find an investor, make partnerships, grow your team, get mentorship and the list goes on..
How do I allocate my time & resources at Web Summit? For a founder, this is one of the biggest tasks you’re faced with on a daily basis and at Web Summit this is going to be no exception. That’s why our team has collected following pieces of advice to help you make the most of it. Read on! Tip #1 : Get Your Elevator Pitch Down! 3. how you’re solving it. If the person seems interested, then you can provide more information. Always end your pitch with why you’re at Web Summit and what you’re there for. 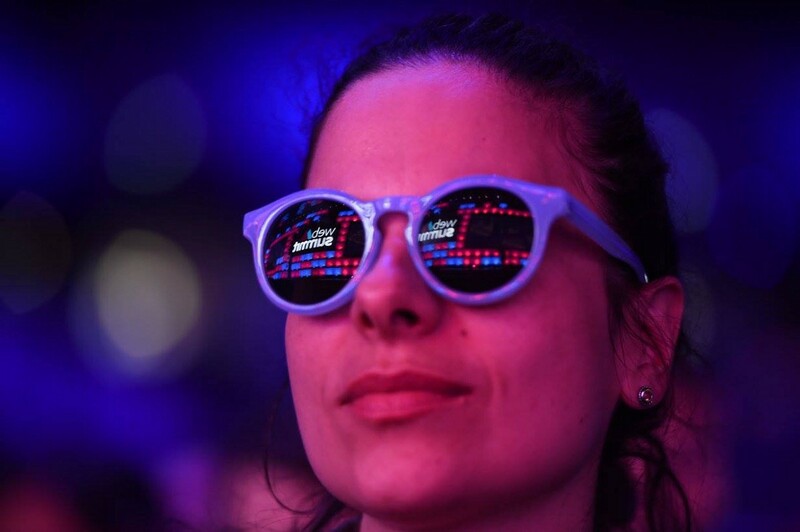 There is an overwhelming amount of content that gets presented at Web Summit. For ALPHA & BETA startups, you have the chance to register for mentor hours as well as to pitch and demo. If you get selected for any of these, it will be absolutely crucial to plan your schedule around them. Once you have your main activities set in schedule, then you can allocate time for learning. The conference is divided into industries. Some of these are SaaS Monster, Creatifff, and SportsTrade. These are all interest focused and will give you guidance as to what kind of speakers/topics you want to hear about. 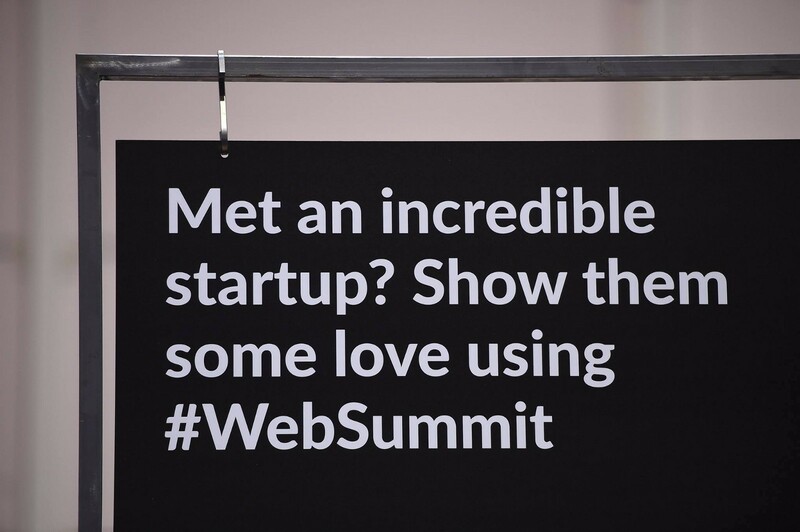 In the end, serendipity will play a major factor in your Web Summit experience. Although by the end of an exhausting all-day conference, you might just want to get into your hotel bed and sleep — don’t! Night Summit is where the most instantaneous and valuable connections will take place. Night Summit includes a list of events that are open to all Web Summit attendees, but also there are private parties hosted by companies and organizations around town. Sometimes, companies will send you an invite by a private message on the Web Summit app so make sure you have it downloaded ahead of time and optimize your networking. Well, there you have our team’s advice for truly making the most of your Web Summit experience. Don’t forget that in the end, you’re meeting people. Real live people, not robots you’re trying to get something out of. Remember the golden rule of “give first” and treat people the way you would want to be. Oh and also, show your love and support others! Bravuz is growth-hacking agency and a hub of opportunities for startups. We’re based in sunny Lisbon where we boost startups!